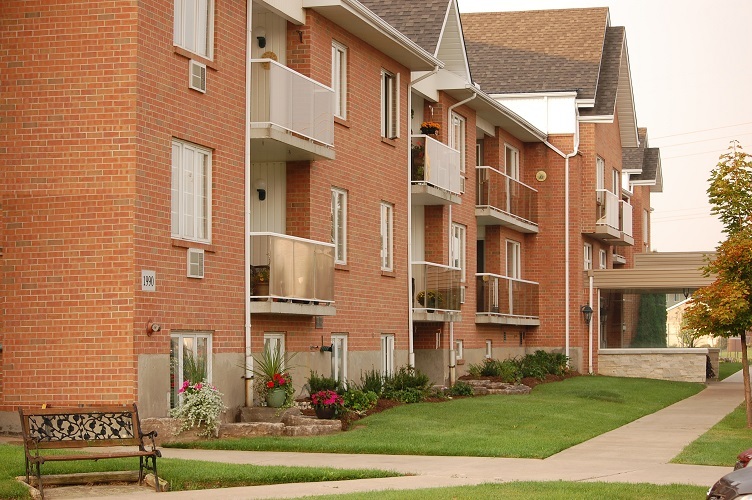 Martindale Place* is a unique, 60 Plus, Non-Profit Retirement Community where Christian values are appreciated and excellent housing is provided. 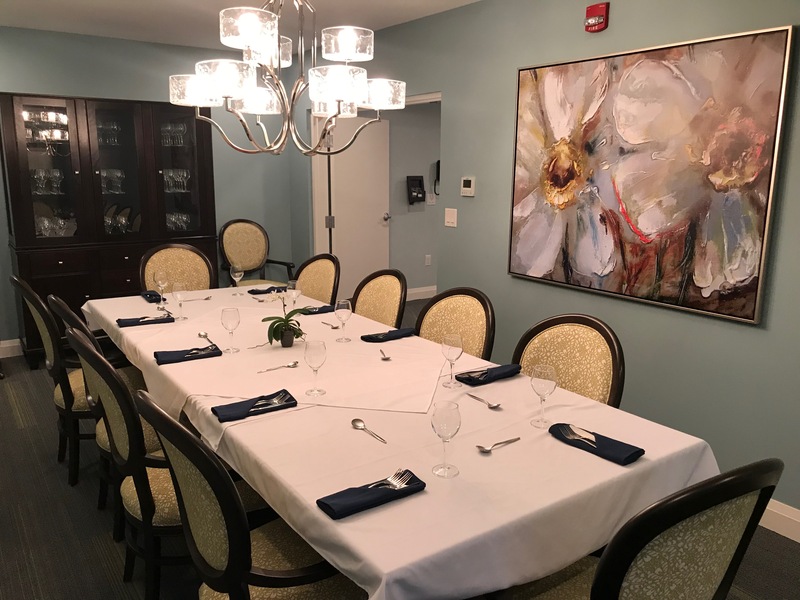 It’s a safe and friendly environment, which allows seniors to sustain their independent life-style without the worries and costs of maintaining a home. 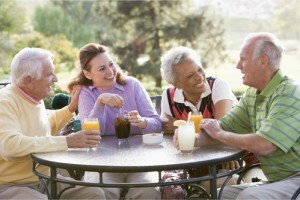 Martindale Place offers a variety of living options for seniors that include monthly rentals and life leases. 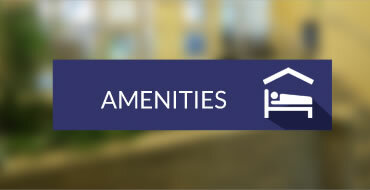 Our units, range from Studio Apartments, One & Two Bedroom Apartments and Two Bedroom Patio Homes (Bungalows). 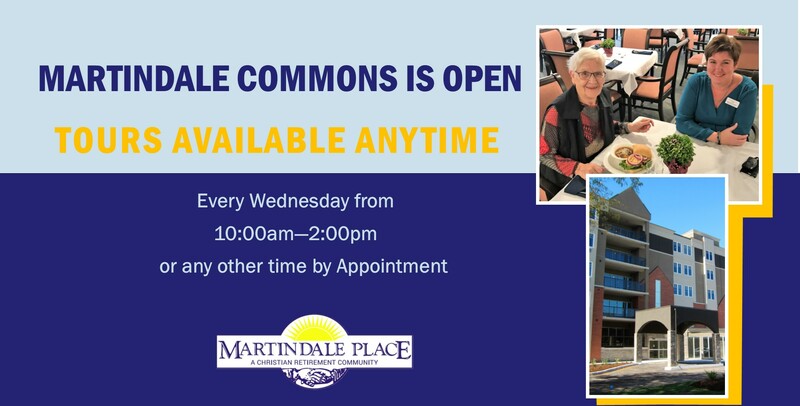 Martindale Commons is now open and accepting new residents. 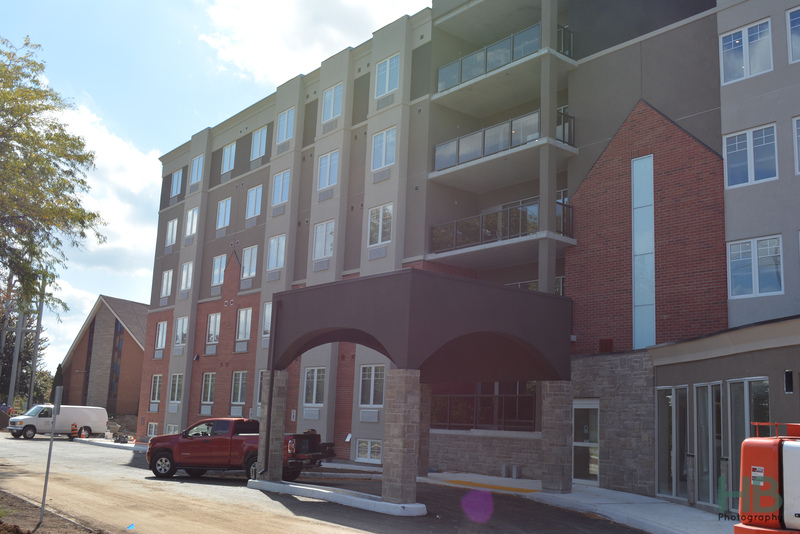 This beautiful new building has monthly rental units and include enhanced services to help you live independently. Units are now available in the Martindale Commons. 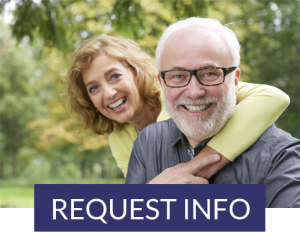 To inquire about vacancies, have a tour of our facilities or to be placed on the Waiting List, please contact our Accommodations Coordinator. 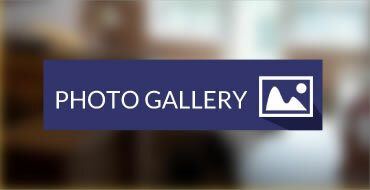 There are a number of Common rooms that can be reserved for private family gatherings. A well-stocked library, games, arts & crafts, exercise rooms, and a Guest Suite to accommodate visiting family or friends are just some of the many amenities offered. The adjoining spacious air-conditioned Church Hall facilitates large meetings and, of course, the ever popular shuffle board. 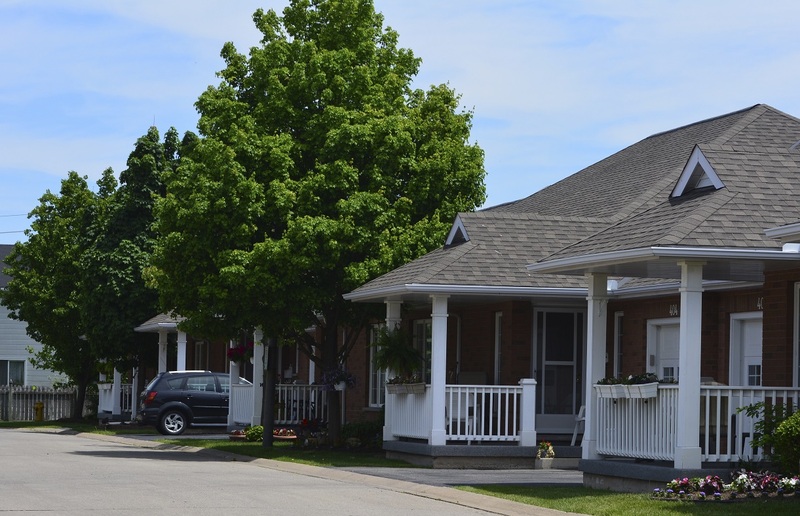 The Tenant’s Association is always busy planning, social events including the monthly Birthday Party, Valentine’s Day party, Canada Day BBQ, Movie Nights, Yard Sale and so much more. There is Bible-Study and Hymn Sing, which are held weekly and are in the fireside lounge. 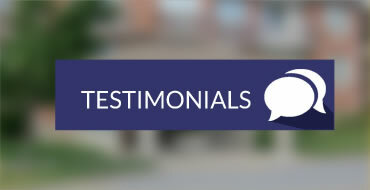 Our friendly staff is willing to assist Residents and pastoral care is always available. 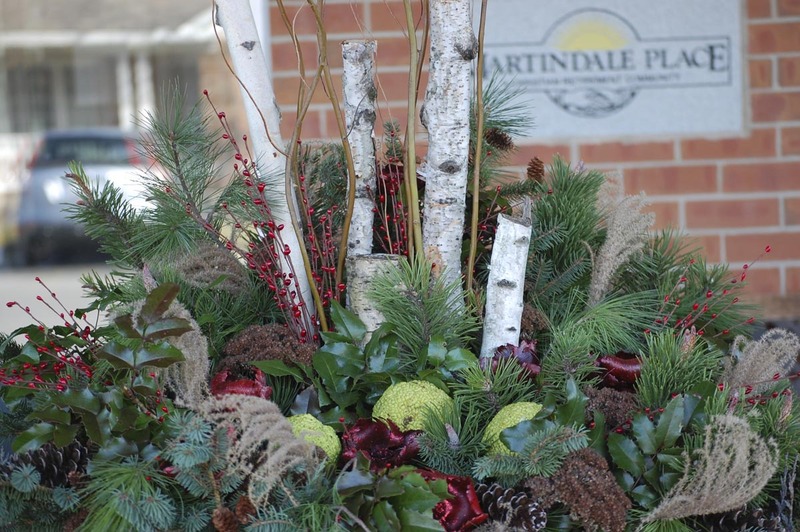 Martindale Place attempts to meet the physical, emotional and spiritual needs of Seniors who are able to live independently. Our goal is to gain respect, give respect and operate above reproach in a loving, and caring environment. 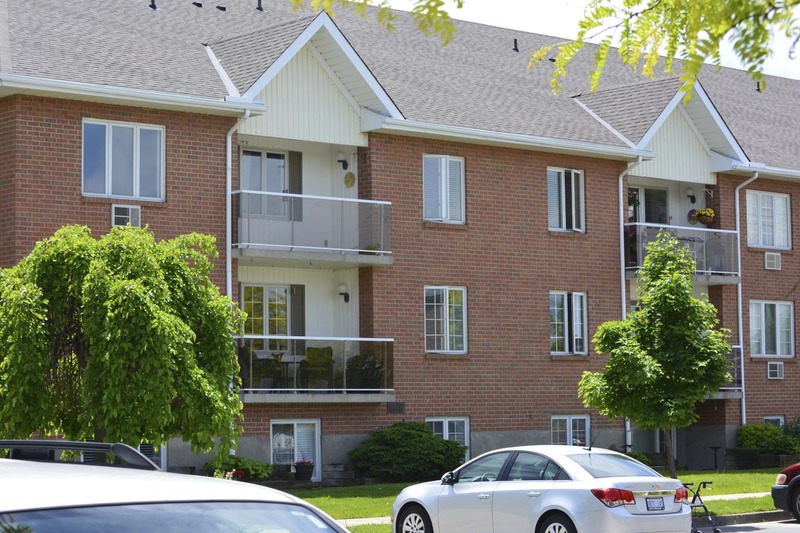 We are within walking distance or a short drive to banks, groceries, Walmart, Canadian Tire, Health Care as well as many Restaurants. Port Dalhousie is just minutes away.